More than three decades later, the Feds get a break in the case of the infamous Lufthansa Heist of 1978. More than three decades ago, a group of men waited inside a Ford Econoline 150 in the predawn darkness that fell over the tarmac at John F. Kennedy Airport in New York City. 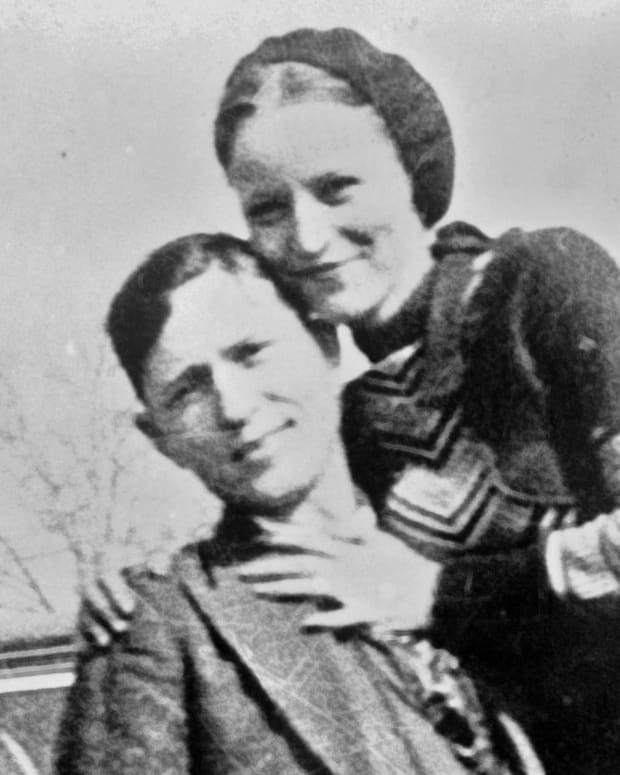 At 3:12 a.m., they backed the van up to one of the airport terminal’s loading ramps and then, with masks pulled over their faces and various firearms drawn, quickly and skillfully stole $5 million in cash and almost a million in jewelry from a vault in the airport, a haul which would be worth $22 million today. 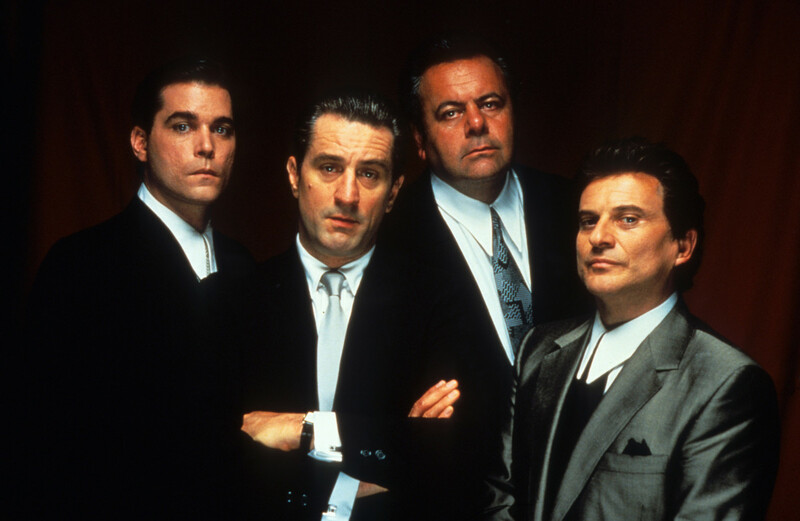 The robbery, which was the brainchild of mobster Henry Hill and which still stands as the biggest cash theft ever on American soil, has been popularized in books and films, most notably in Martin Scorsese’s Goodfellas. However, since it was carried out on December 11, 1978, the Lufthansa heist (named after the airline which once a month transported such large sums of cash to JFK) has remained unsolved. This should come as no surprise considering most of the “associates” involved in the escapade met violent deaths at the hands of Jimmy Burke (played by Robert De Niro in Goodfellas), the heist’s mastermind and an associate of the notorious Lucchese family. 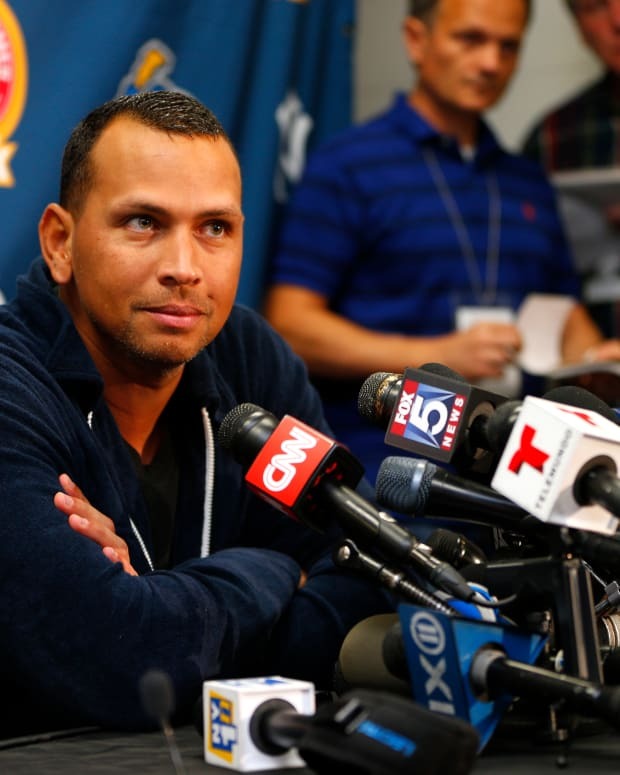 But now, more than 35 years later, the FBI has finally charged members of the New York mafia with the robbery. 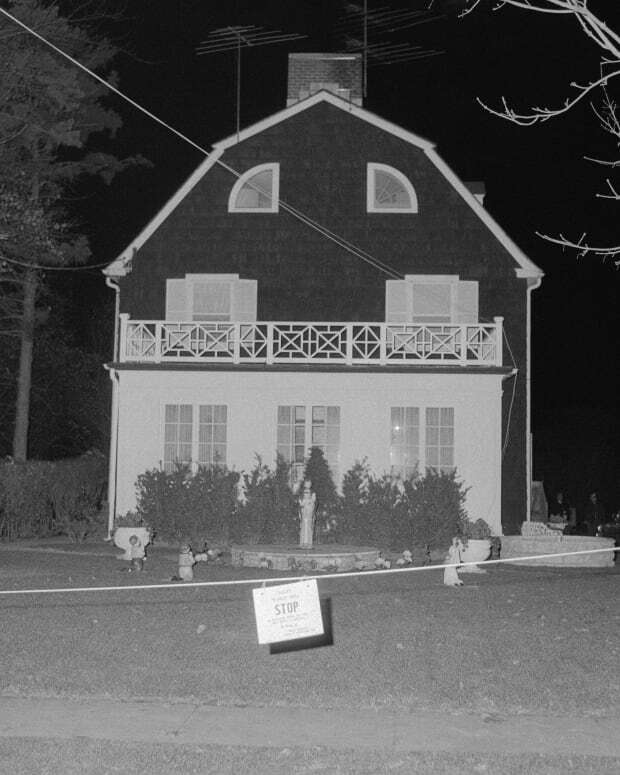 The legendary crime has persistently flummoxed the FBI, but last summer, while searching the home of the daughter of the late Jimmy Burke (who died in prison in 1996) in Queens, investigators uncovered human remains beneath the house. The remains belonged to Paul Katz, who had been an associate of Burke and who stored stolen goods in a warehouse for both Burke and Vincent “Vinnie” Asaro, a captain in the Bonanno crime family. Asaro harbored suspicions that Katz was an informant after the warehouse was raided. 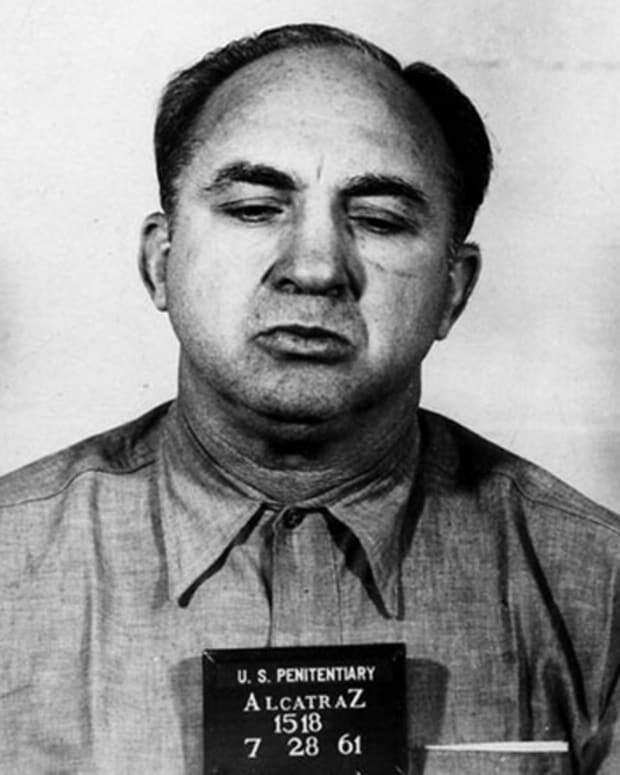 However, Asaro later told an actual informant that he and Burke murdered Katz with a dog chain in 1969 and buried the body in cement within an empty house. 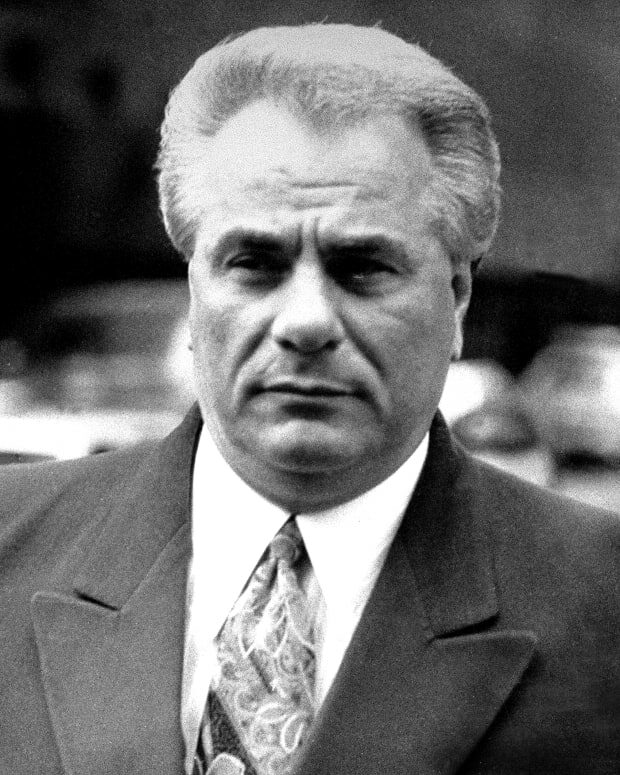 It is now believed that both the Lucchese and Bonanno crime families were involved in the heist. 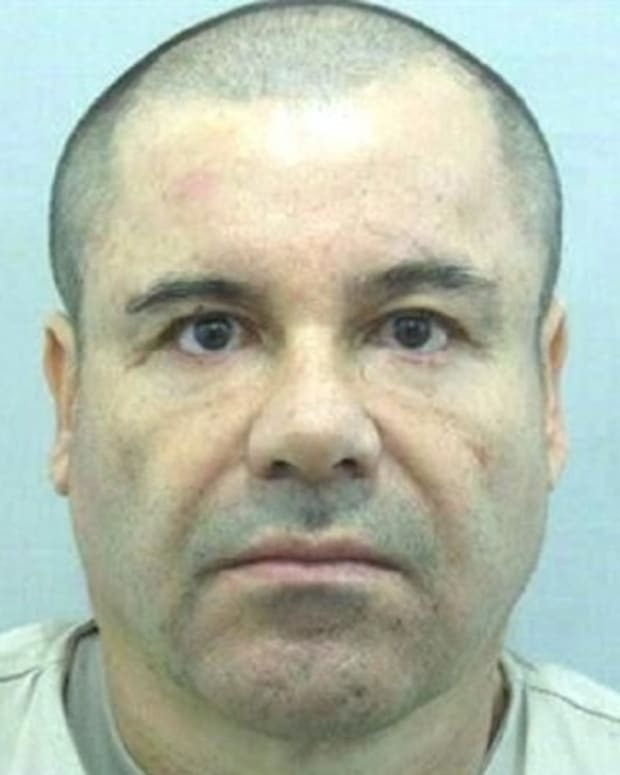 Asaro and four others, including his son and the high-ranking Bonanno member Tommy D’ DiDiore, have been indicted on a surfeit of charges including extortion, robbery, arson, and murder. 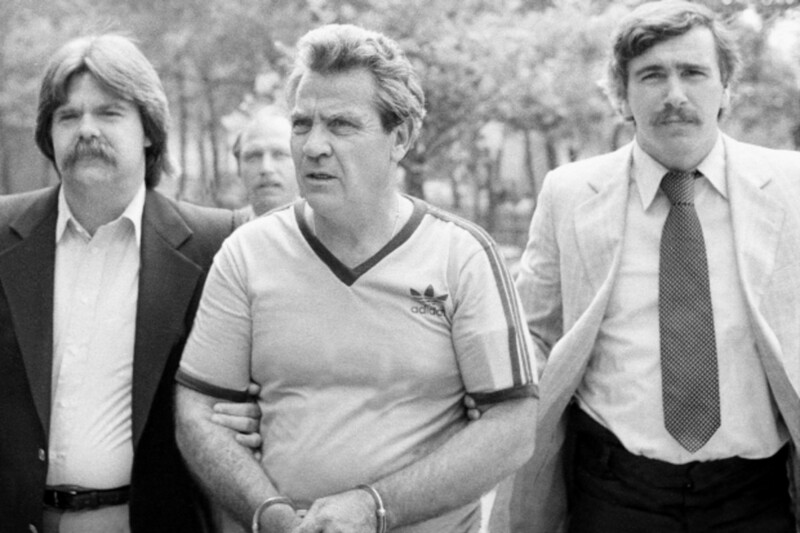 Asaro, now 78, and his son are charged with the 1969 murder of Paul Katz and the 1984 robbery of $1.25 million worth of gold salts from a Federal Express employee, along with the charges related to the Lufthansa heist, which prosecutors now believe Asaro was integrally involved in. Either way—Scorsese, eat your heart out. 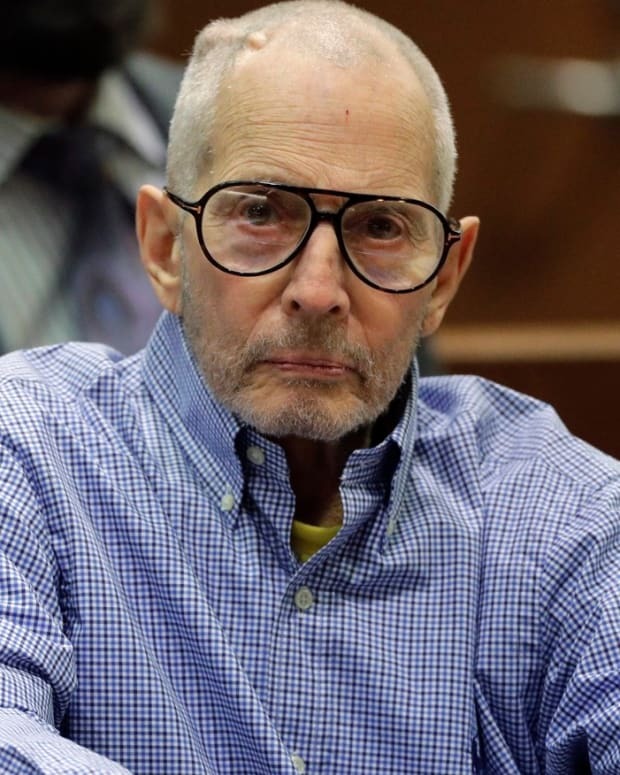 As Robert Durst awaits trial for the 2000 murder of friend Susan Berman, what some believe to be his original sin aired in the Lifetime movie “The Lost Wife of Robert Durst.” The film imagines the events leading up to the 1982 disappearance of the notorious real estate scion’s first wife Kathleen Durst. 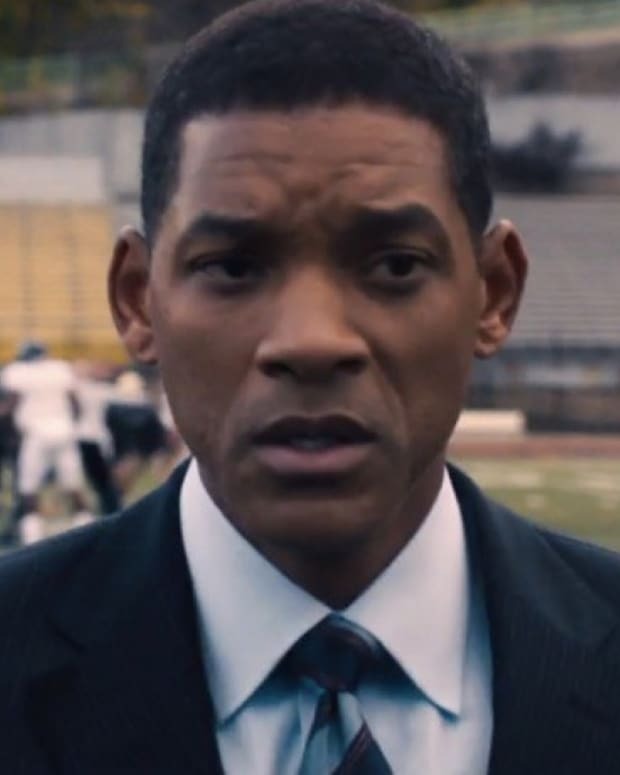 With the release of "Concussion" on December 25, here's a look at the real story of Dr. Bennet Omalu and his battle to raise awareness about the issue of brain damage in retired NFL players.